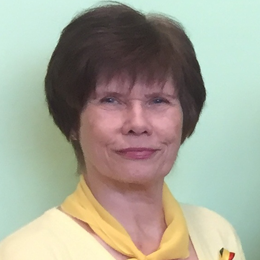 Regina Milienė, Chemistry specialist of Chemical Testing sub-department. Experience in organization of works of chemical laboratory, ensuring quality control procedures, knowledge and experience in testing of tobacco smoking, water, air and wastewater in laboratory. Responsible for Tobacco products testing method accreditation according to LST ISO 17025:2015. Key role in NPHSL enrolment in European Network of Governmental Laboratories for Tobacco and Tobacco Products GoToLab (2006), World Health Organization Tobacco Laboratory Network (WHO TobLabNet ) and list of Approved tobacco testing laboratories in EU member states.